A research carried out by RWTH Aachen University disclosed that an in-browser miner of Monero [XMR] – CoinHive, mines Monero [XMR] tokens worth $250,000 every month. CoinHive does this by latching onto the computers of users and tapping their processing power without their knowledge. It is able to do this because it doesn’t need to inform the users that a mining process is going on, they just start mining without any consent. This has resulted in some developers and programmers integrating the software onto their sites as a way of making a little profit. While CoinHive isn’t the only in-browser that does this, it was found to constitute the largest share. CoinHive reflects poorly on the digital currency industry due to the fact that it is used by a lot of website owners. 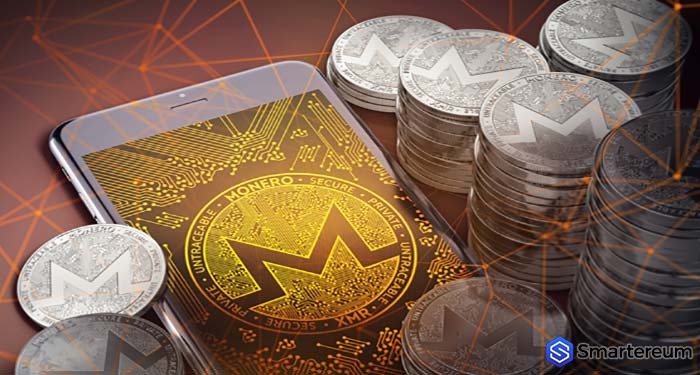 While the strategy of the in-browser miner is not indicative of Monero’s intention, the fact that it’s dangerous and more common makes it leave a stain on the community. The official website of CoinHive argues that enable site owners to run their websites without ads, saying that their approaches are friendlier. Others have said that the act of seeing ads on sites is less harmful and intrusive than being prone to digital currency miners. The process of preventing yourself from CoinHive and other in-browser miners is very simple. All that you have to do is to install an ad-blocker on your computer, this will help prevent such software from gaining access to the processing power of your computer. 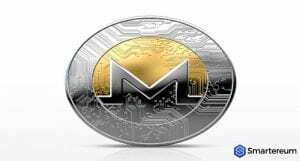 At the time of writing, Monero [XMR] is trading at $96.2 after amassing gains of more than 5.5 percent over the past twenty-four hours. The current market cap of the digital currency is $1.57 billion and its trading volume over the past twenty-four hours is $24.68 million.